In order to provide you with complete book promotion and affiliate marketing support, we have partnered with OneGraphic Web Design. Onegraphic can provide your book promotion with a stunning world class design that will get your book noticed. Should you need web site design services for your promotion, we highly recommend OneGraphic. You can read glowing testimonials for their work here. 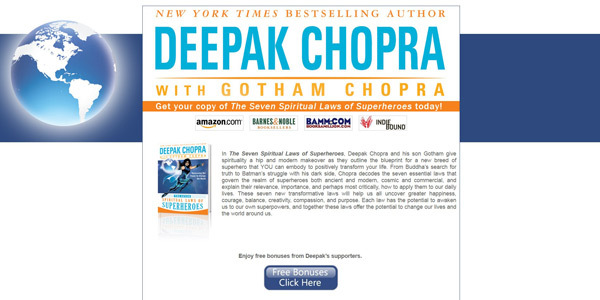 For more examples of book promotion websites designed by OneGraphic, click here. Should you need a redesign of your main website, OneGraphic does that too.